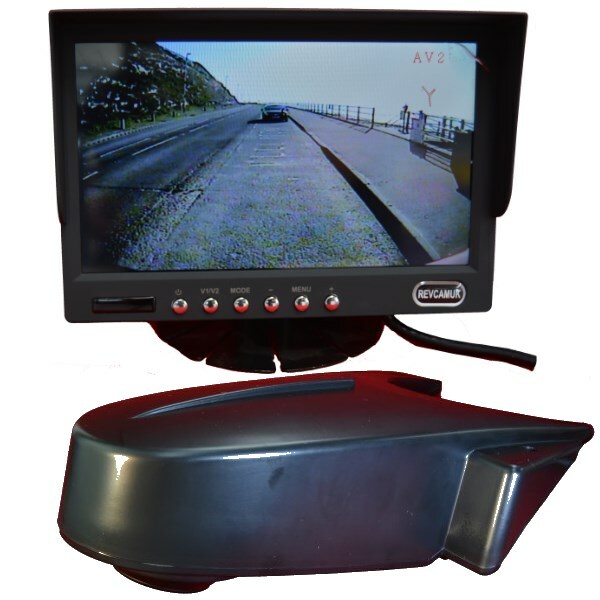 The MON509D colour rear view monitor this system is based on uses a digital high resolution panel giving 800 x 480 pixels. It is matched with our VANCAM reversing camera which is designed for vans where the rear doors go right to the roof and curl over. 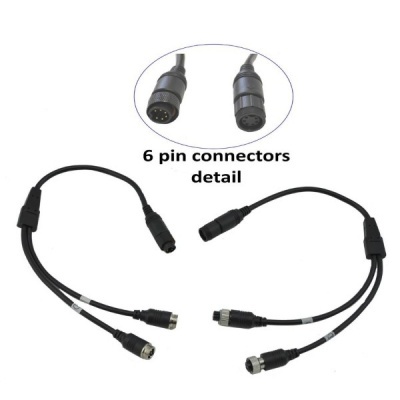 It will operate at 12 or 24v with the monitor providing a stabilised power supply to the camera. 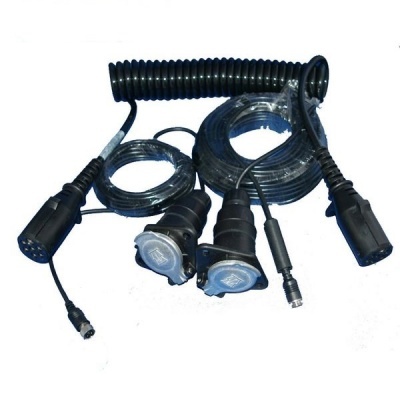 It has a trigger wire which can be linked to a positive power feed such as the reversing light so it comes on automatically.